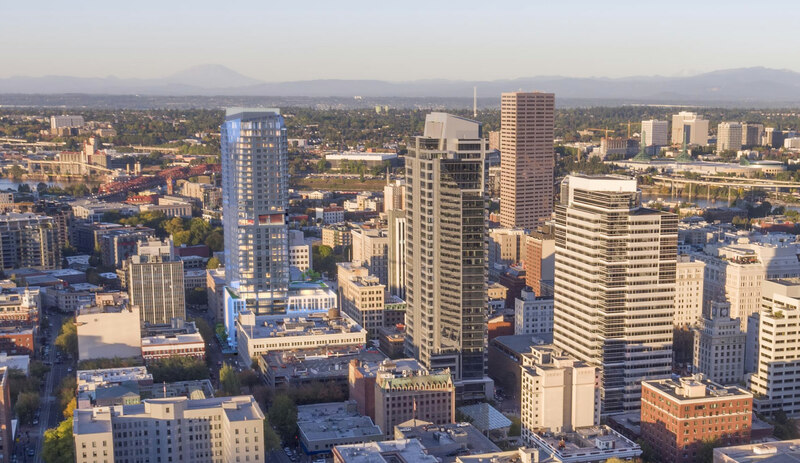 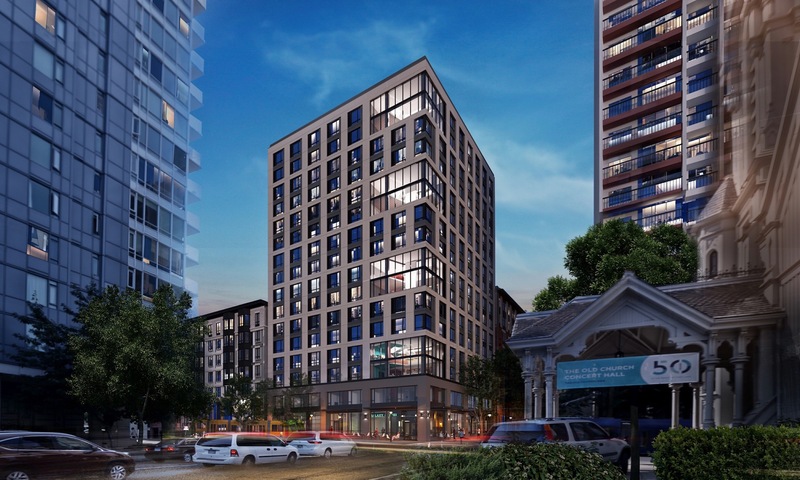 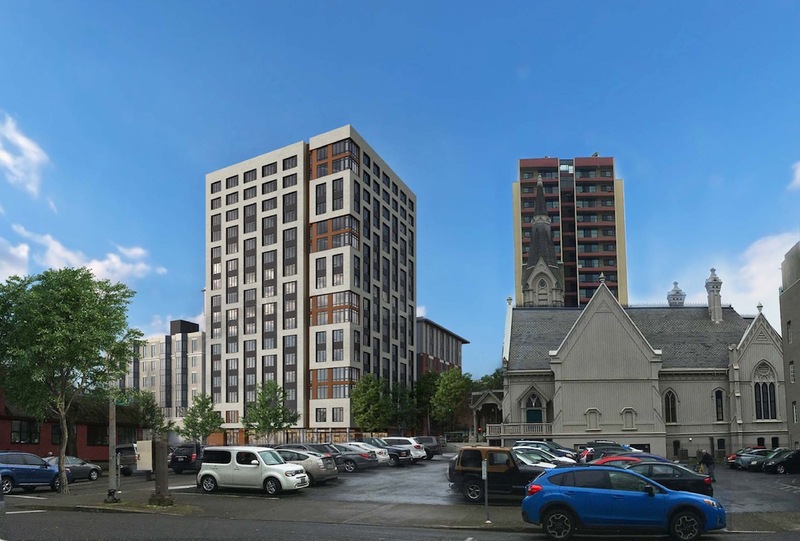 Design Advice has been offered for the Clay + Tiffany Apartments, a 163′-9″ tall student housing tower being developed by non-profit College Housing Northwest (CHNW) in collaboration with Mainland Northwest, LLC. 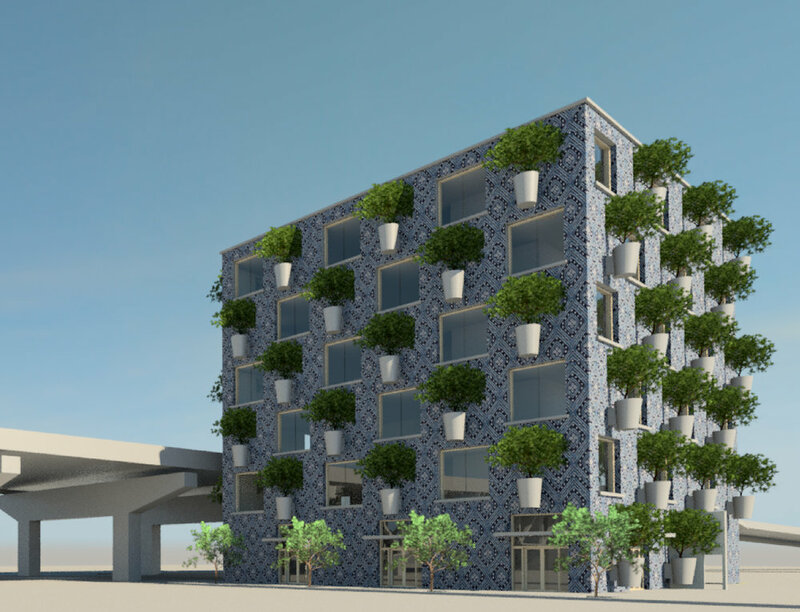 The sixteen story building, designed by SERA Architects, will include 252 “group living” studio apartments with shared kitchens, as well as 3 one-bedroom units and 3 two-bedroom units. 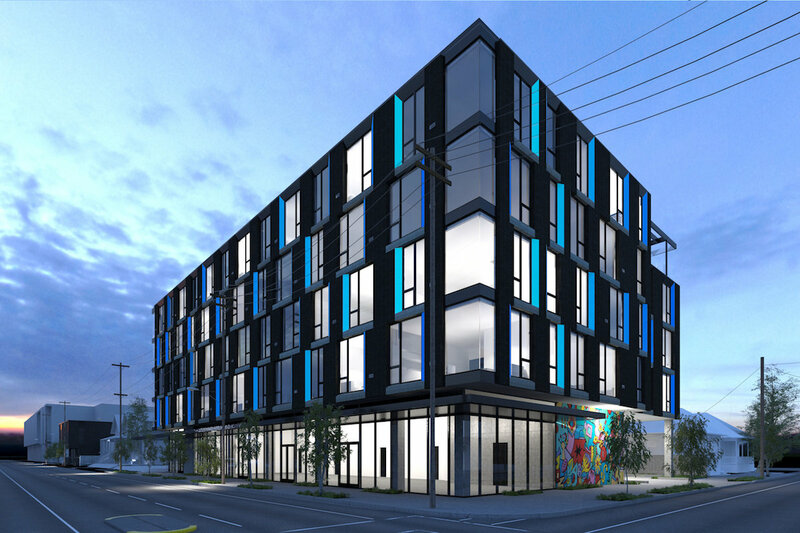 A retail space is proposed at the ground level. 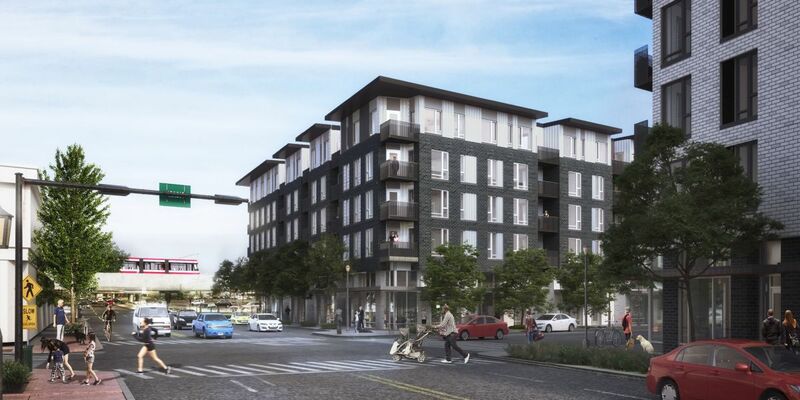 No vehicular parking parking is proposed.